"I can't forget that when I had not yet met His Chase, there was a time when I had no shoes to put on, clothes to wear, or lunch to eat. But, 'He has filled up the hungry with good things' (Luke 1:53) has come to be scripture I believe in after being in His Chase, to the extent that this scripture is now painted on the walls in my room." "Being educated has shown us that even children who grew up in the orphanage have a place in contributing to the development in our community and can be solution-providers to the current world problems. My education has brought the hope of everything to me. I will never forget how I never had to leave school because of school fees, which brought me a raised confidence--the idea that I was important and rich--and I don't remember any time that I didn't attend my classes!" "I continue to achieve what seemed impossible to achieve, and the love and care we receive through His Chase from the beginning has made us believe in LIVING rather than EXISTING. I now see myself as a great debater, a powerful motivational speaker, exemplary leader, and a great role model in the future." 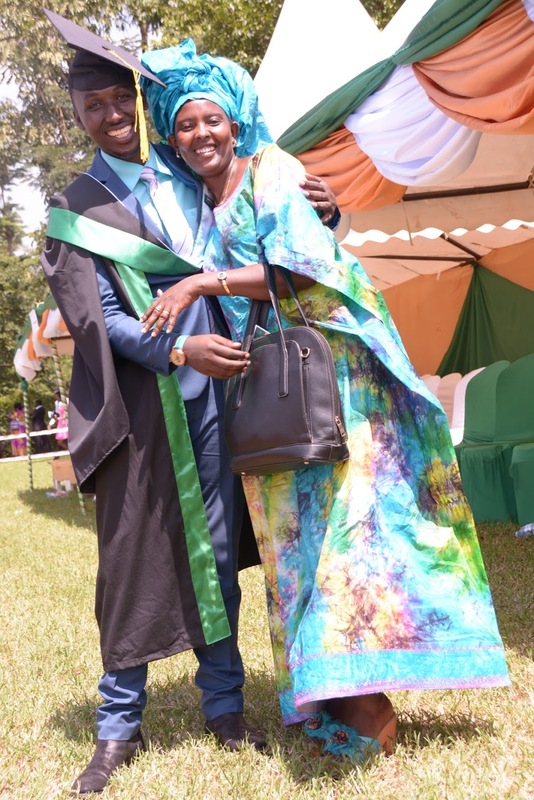 Eric's Education and Dreams: Eric completed his bachelor's degree at LivingStone International University in Business Administration. 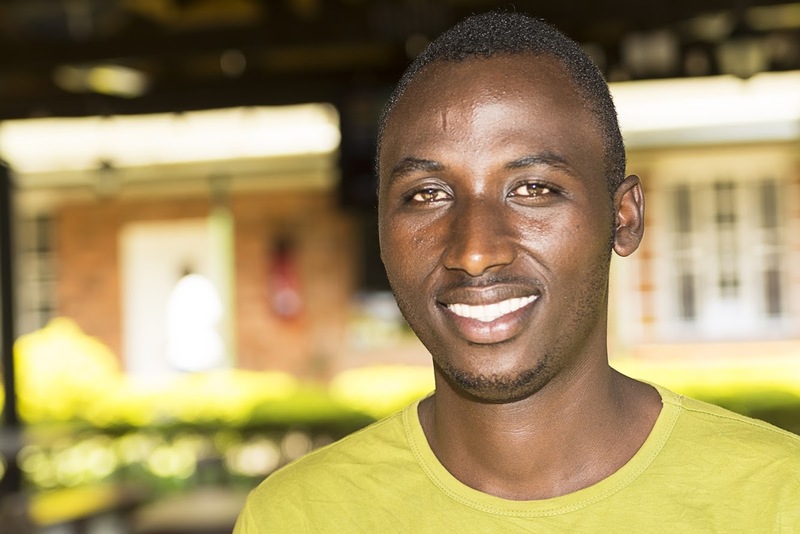 After graduation, he competed against hundreds for employment at a leading bank in Rwanda, and was hired for one of two positions available. He has since been promoted TWICE because of his hard work and confidence in his abilities. Eric works full-time but has also begun his master's degree in Business at night, supported by His Chase for tuition and books. 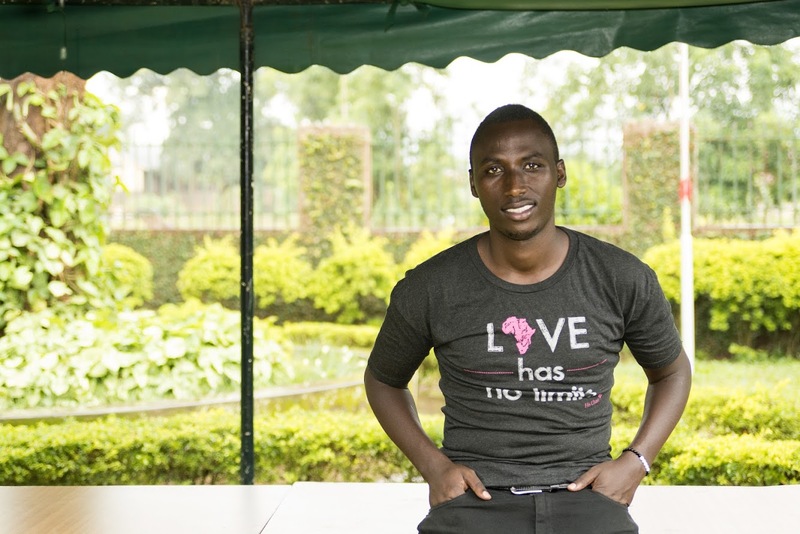 He dreams of being an entrepreneur and initiating 50 micro-businesses to involve other His Chase graduates. Eric is a leader in every way, with deep spiritual insight and hard-won wisdom in a life of dependence on God for all he needs! To give toward our $40,000 end-of-year campaign, to support the education of students like Eric, please go HERE! Every little bit counts, and changes LIVES forever! !